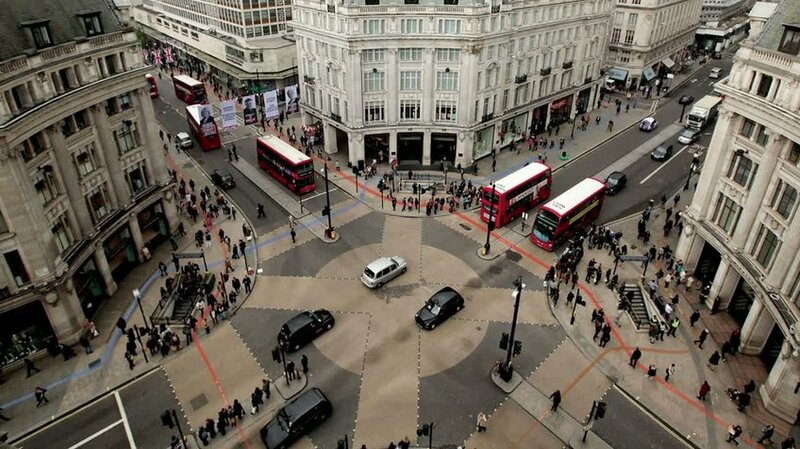 Streetlines is a campaign that encourages London commuters to consider walking as a viable transport option. 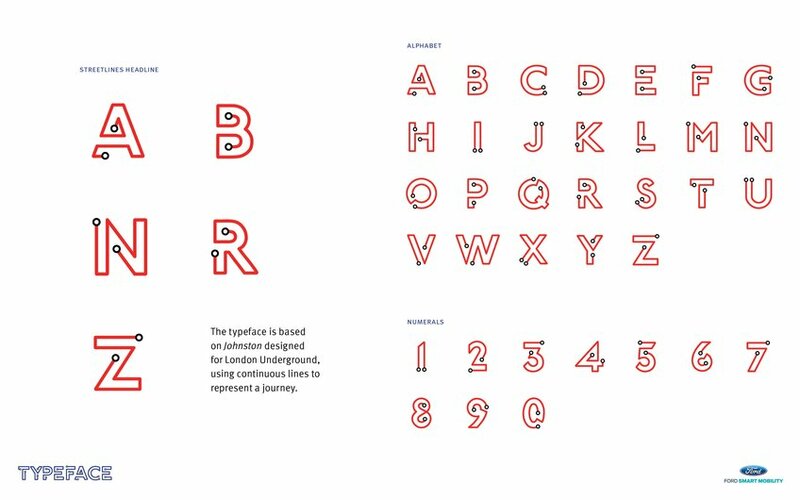 For two months, the iconic tube lines are physically displayed on the streets of London, acting as a visual guide to aid mobility as well as a physical reminder of the attainable walking distances between tube stations. 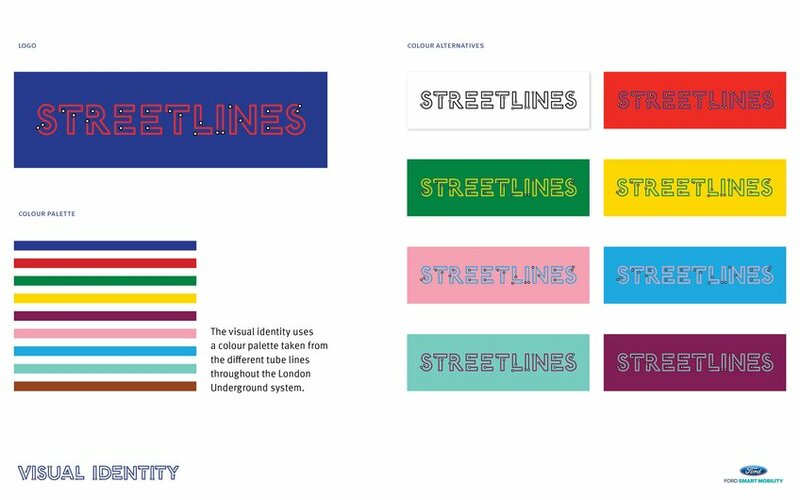 Streetlines also guide lost tourists to their nearest tube station, improving movement in congested areas. 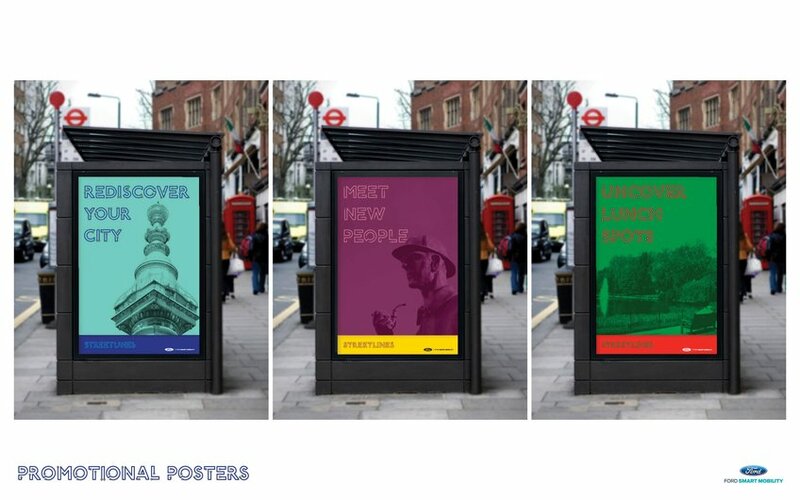 Stories of new discoveries made on journeys using Streetlines are captured and displayed, encouraging commuters to complete a healthier, more sustainable and more enjoyable journey above ground.